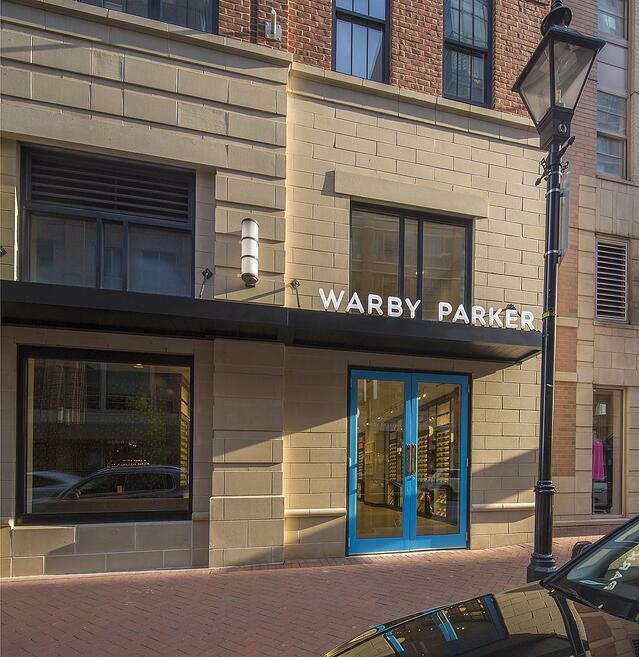 Just weeks after opening a branch in Harbor East, Warby Parker has announced its involvement with Vision for Baltimore, an initiative to provide vision screening and correction for City kids in elementary and middle school. The initiative was co-created by Johns Hopkins, the Baltimore City Public School System, the Baltimore City Health Department and nonprofit Vision to Learn. The trendy eyewear retailer will supply two pairs of glasses to nearly 2800 students, contributing to the Health Department’s Youth Health and Wellness Strategy. While the donation is likely to impact students’ academic performance (after all, how can you learn if you can’t see? ), Warby Parker and Vision for Baltimore also hopes that access to eye care will help to reduce disparity of opportunity for Baltimore’s youth. This is an excerpt from an article posted on BaltimoreStyle.com. For complete article, click here.